Growing adoption of Big Data, analytics, artificial intelligence and Internet of Things is expected to push cloud market in India to grow 3-fold to $7.1 billion by 2022, a report by Nasscom said Tuesday. Indian infrastructure as a service (IaaS) spending was estimated to be about $1 billion in 2018, and is forecast to grow at 25 per cent per annum to reach $2.32.4 billion in 2022. The Indian software as a service (SaaS) market, on the other hand, is expected to grow at 36 per cent per annum and touch $3.3-3.4 billion by 2022. This boost is expected on the back of lower cost of workforce, abundant talent availability, mature sales eco-system, adoption of newer technologies like AI and machine learning to build products. 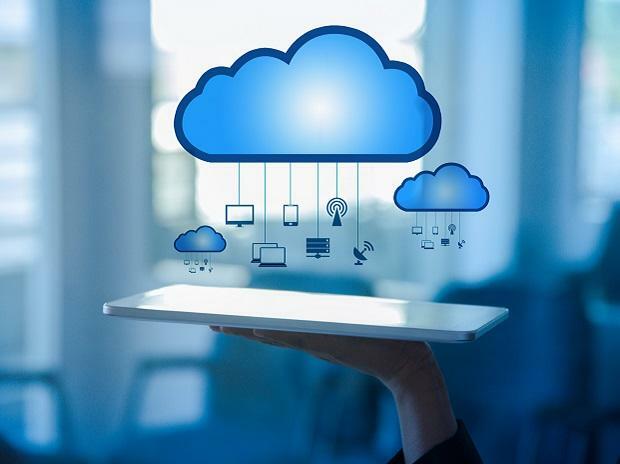 Globally, the cloud spending on IT is growing at 16.5 per cent (CAGR) and is expected to touch $345 billion by 2022.